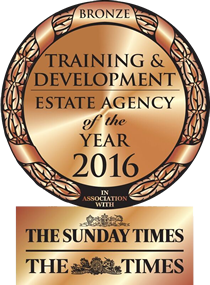 The Estate Agency of the Year Awards aims to identify, reward and celebrate excellence and development within the industry. The results of the rigorous judging process were announced to some of the UK's finest estate agents and property consultants. Widely recognised as the most admired and difficult awards to win, they signify a mark of excellence within the industry. 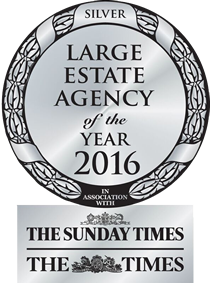 Awarding the Silver prize in the Best Large Estate Agency for the second year running, the judges stated that: "Foxtons is always impressive. The service on offer is very good, focusing on big ideas with small touches." Andrew Weir, Sales Managing Director at Foxtons, commented that "these great results are a credit to the hard-work, passion and dedication of everyone in the company. This achievement demonstrates the company's commitment to innovation, integrity and exceptional customer service."